For which group of people TravelSecure4Students can be concluded? 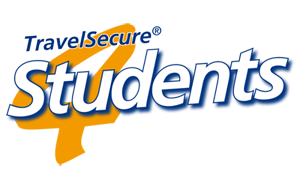 How much does TravelSecure4Students Basic cost? Which insurance conditions are underlying to the contract? Especially students and language students who discover a new country and culture are very active. With an increased activity also the risk that something happens is increasing – above all at leisure time. We can not protect you from the possible accident but from following financial consequences.